You can use sawdust from non-pressure-treated wood in place of the dryer lint, or broken crayons in place of the candle wax. There's plenty of room to improvise. Fire starters make great gifts. Make a bunch, and you'll be all set for Christmas. 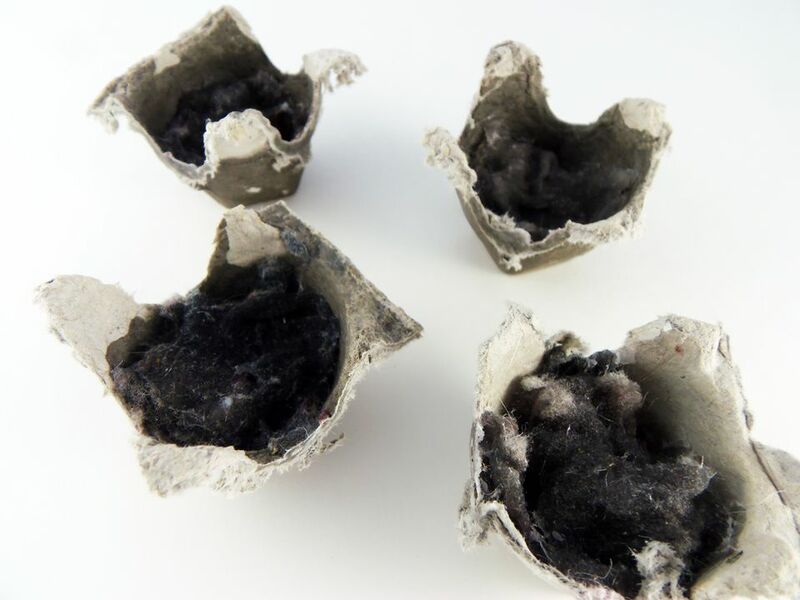 You can also make fire starters by stuffing toilet paper rolls with lint and rolling them with newspaper. Pine cone fire starters are still another option. Go for a walk to collect a bunch.